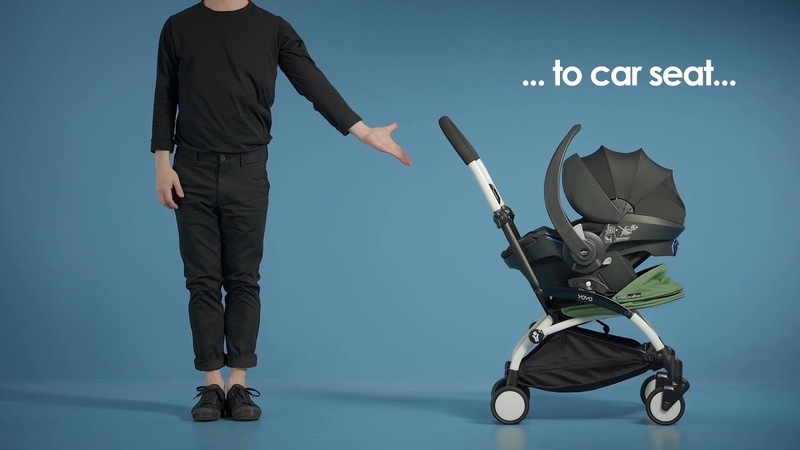 We stand for the distribution of innovative baby and children's products that simplify the lives of discerning parents. First class travel for kids. A big step for big memories. World's most compact folding Trike. 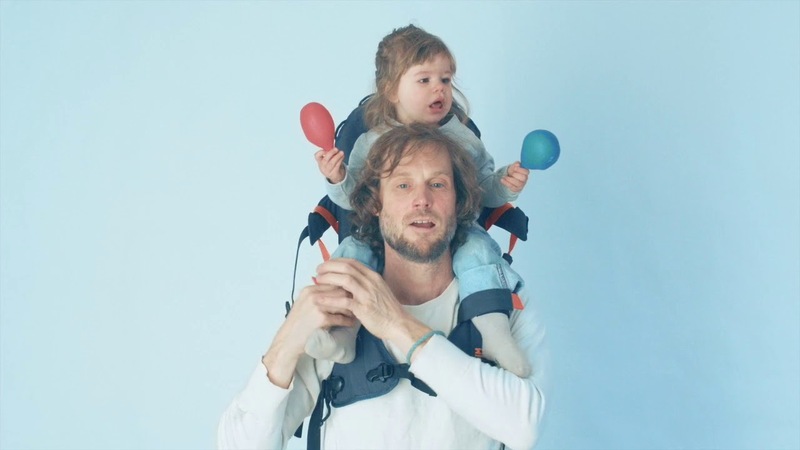 The company name “2E” stands for “Einfach Eltern” (loosely translated as ‘easy parenting’) – and for the consistent focus on premium-quality, innovative baby- and children’s products, which simplify the parents’ lives or rather make their lives “easier”. 2E Vertriebs GmbH was founded in mid-2013 by five entrepreneurs, who have gained numerous years of distributional experience while working for various successful companies. Videos speak louder than pictures. Our range of customers consists of more than 600 selected retailers in different countries, and some of the most successful chain stores of our market are amongst our key accounts. These qualified, specialized stationary retail stores are complemented by 15 carefully-selected, specialized web shops and some of the most exclusive catalogue retailers. Our warehouse is located on the premises of a professional logistics partner near Cologne. Our highly-efficient processes ensure shipping within a maximum of 24 hours after the placement of an order. We offer free shipping within Europe via UPS for low purchase order values. We are highly skilled in multi-lingual market development and are specialized in social media marketing. One example for the latter are the Facebook pages customized to each market (e.g., Doona Germany and Doona BeNeLux). We develop the content ourselves. Taking into account the retailer’s available space as well as the producer’s philosophy, we put emphasis on branding and promotional representation of our products at the point of sale. In coordination with our product partners, we issue marketing and training documents. We work closely together with our customers and supervise on an individual basis: At least every six weeks our retailers are visited by a personal counselor in order to provide trainings, point of sale adjustments at regular intervals, and to ensure information exchange. In collaboration with specialized partners, we are responsible for multilingual PR activities and work with a qualified press distributor for baby and children’s products. On top of that, we regularly cooperate with approx. 200 established blogger & influencer. In order to promote our brands and to support our retail partners, we exhibit our products at trade fairs throughout the country. Especially in the area of baby and children products there is a very active social media community. Be it Facebook, Instagram or YouTube: We are highly engaged with our audience and by producing videos, skillfully managing social media channels as well as handling user generated content and thus introduce our products in a up-to-date way. Additionally, we are managing a network of more than 200 bloggers and influencers.